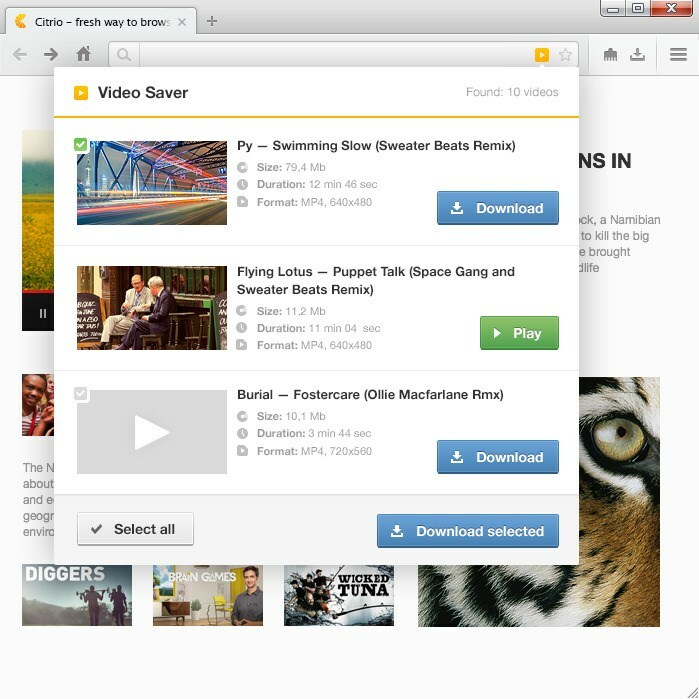 Citrio is a free web browser available for Windows and Mac OS X. Citrio has a download manager that includes Bittorrent support, a video downloader, a media player and a proxy switcher. 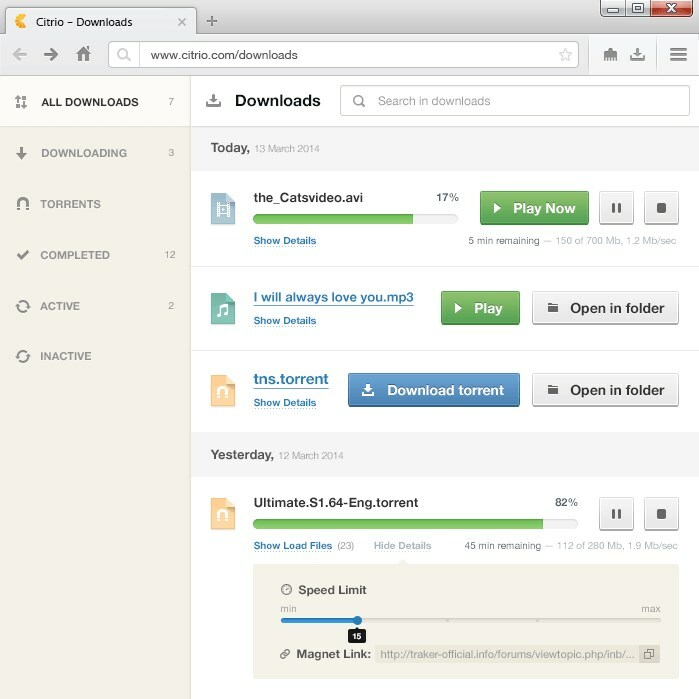 Developed by Catalina Group Ltd.
What is the license type of Citrio? 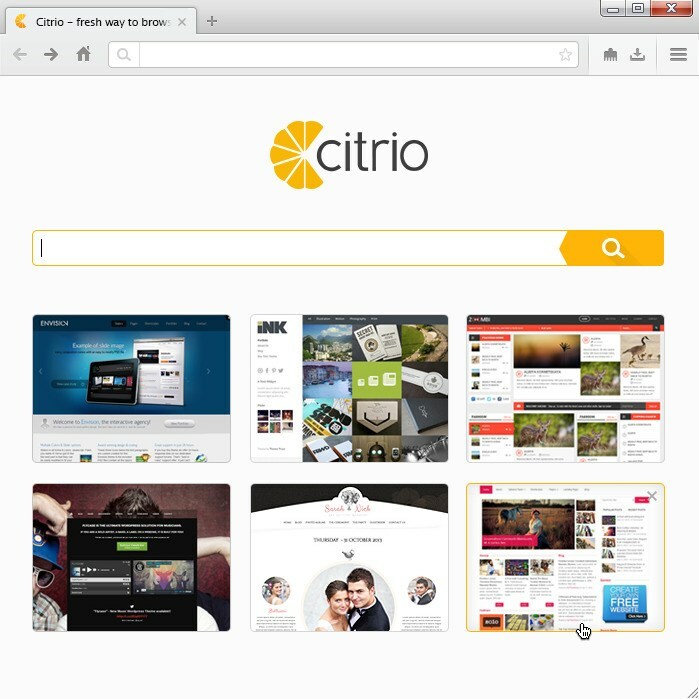 Citrio is an Free Product. 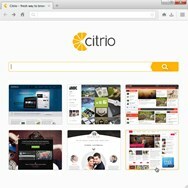 What are all platforms are supported by Citrio?